Here at Resmar we are proud to be able to offer the Oldham range of professional gas monitoring solutions. 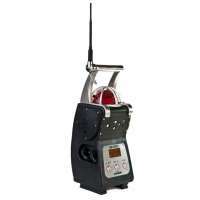 The BM25 and BM25 wireless gas monitoring units are reliable, transportable multigas area monitor systems. They are capable of monitoring for up to 5 gases simultaneously, they feature an ultra bright flashing signal that can be viewed from any angle (360°). The alarm is rated at 103dB at 3 feet and these units are guaranteed to run continuously for up to 170 hours on one charge, on average they will take only 4 1/2 hours to recharge. Alternatively they can be set up for a safe trickle charge for long-term area monitoring. They are very resistant to harsh conditions and are easy to operate and transport. 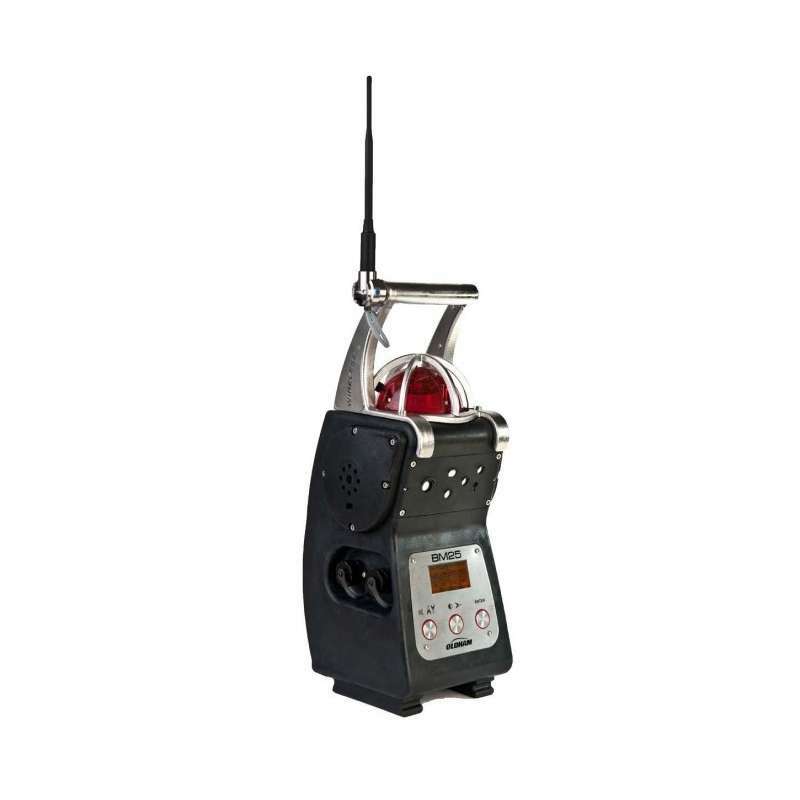 You can operate up to 30 devices in any network and up to 16 independent networks wireless units can broadcast up to half a mile on radiofrequency line of sight. These units offer the same benefits as a fixed system only these units are transportable, user friendly and extremely ruggedly constructed. The wireless system uses 2.4 GHz radio emitting less than 100mW power. Simple and fast deployment via mesh topology allows for high coverage, versatility and fault tolerance. This will significantly reduce installation operating costs. The BM25 units are capable of sending alarm fault and gas measurement status to the controller. When one BM25’s alarm is sounding then that information will be relayed to all the other units on the same network.